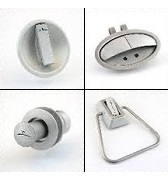 Aerospace fasteners exhibit good strength properties at elevated or subzero temperatures. 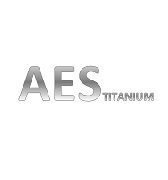 excellent corrosion or oxidation resistance and light weight. 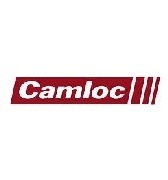 Fatigue performance requirements are accomplished by our Turnlock range. 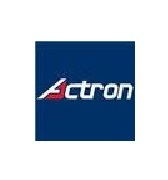 Turnlocks provide quick access behind panels. 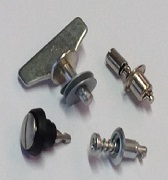 Temporary fasteners is unique in the aerospace market. 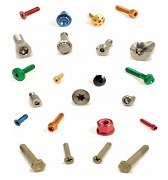 Plunger types or lead thread standard temporary fasteners allow the pre-assembly of all kind of material elements. 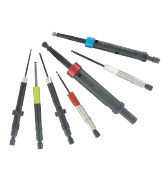 Spring loaded or not, they are designed for efficient clamping in rubber sealant or resin applications. 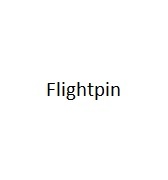 Flightpin is a product range of Ball lock pins. 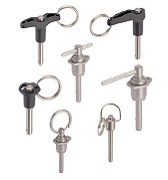 All ball lock pins of the Flightpin range are made according to aviation norms.